The Impact Fluid Solutions team brings extensive engineering and operational experience in drilling, completions and production. That deep oilfield insight enables us to identify unmet needs, develop products that address real challenges, and provide expert on-site customer support. Impact is a trusted and dependable partner to both operators and service companies, working hand in hand with customers to ensure our oilfield additives meet their needs and deliver maximum efficiency. Plan your project using our proprietary design tools. Impact has an extensive track record of success across geographies and formation types, in both onshore and offshore wells. Case histories from projects around the world provide evidence-based metrics that demonstrate consistent, measurable and compelling results. Impact is an industry leader in wellbore stabilization and preventing lost circulation issues. 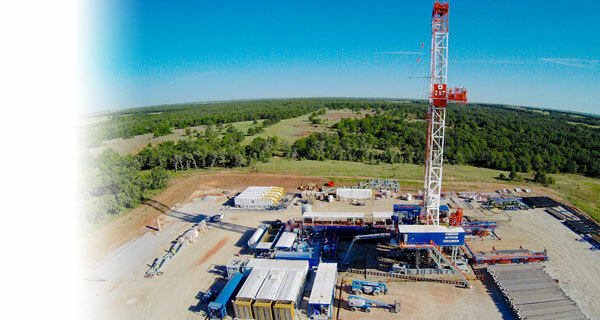 Our FLC®, STAR SHIELD® and SHIELD BOND® product lines harness proprietary Wellbore Shielding® science—a preventative approach to wellbore stability challenges. Read our insights on the unique advantages these innovative drilling additives and cement spacer systems offer operators, fluid companies and cement service providers.